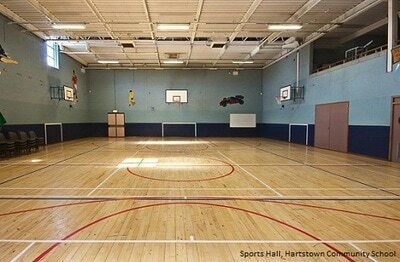 Are you looking for a facility for your meeting in Kildare, a sports hall in Dublin or a space to run a training event in Cork? Why not check out the facilities on offer at our schools? Most schools within the NACED network have classrooms, computer suites and indoor and outdoor sports facilities available for community groups, sports clubs, companies and societies to hire during evenings, weekends and school holidays. 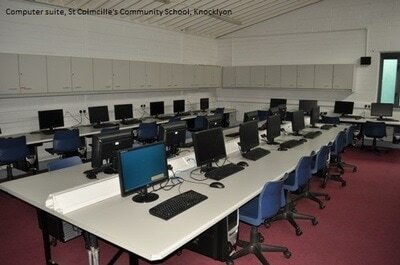 Facilities available for hire around Ireland include standard and large classrooms, meeting rooms, lecture rooms, fully equipped computer suites with high speed broadband, meditation spaces, sports halls, playing fields, kitchens, art and pottery rooms and metal and wood workshops. 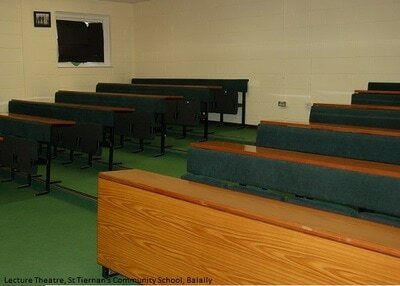 In-school catering/catering facilities are often also available. Music, dance and choir groups, summer language schools, Pilates and yoga teachers, GAA clubs, drama societies, educational companies and parish committees are among the broad range of clients currently using the well maintained facilities across our network. 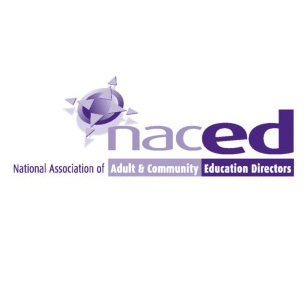 If you would like to hire facilities in Louth, Meath, Dublin, Wexford, Cork, Limerick or Kildare, please contact the Adult Education Director at the relevant NACED school; the contact details for which you will find on our home page.